Vote for Canright is a blog specifically for this election. Education for the 21st Century is a blog about education. Ascendant Campaign and its many components. The Plano Parents blog is specifically for Plano parents. though they are email in-boxes. See me on YouTube !! Susan Sarhady testifies about Fuzzy Math before U.S. Connected Math is a nationwide problem. 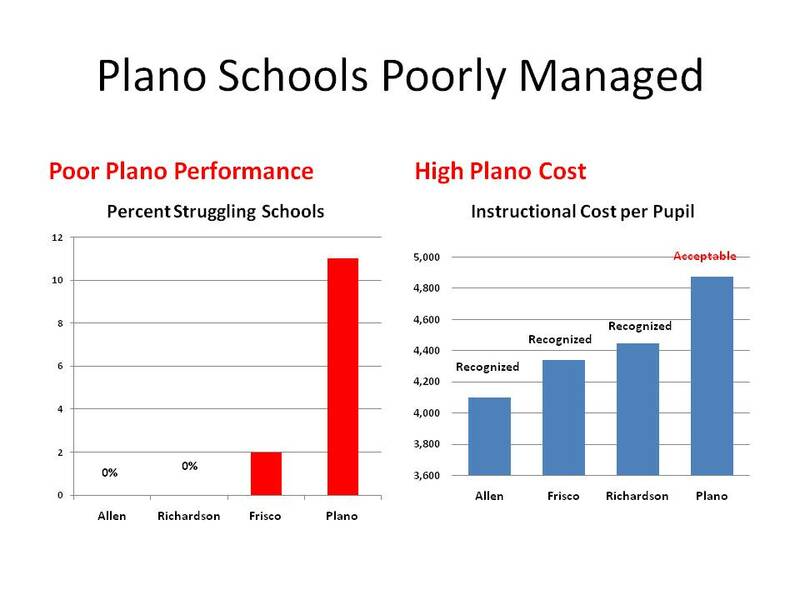 2009 article about Plano ISD cutting 100 teachers. 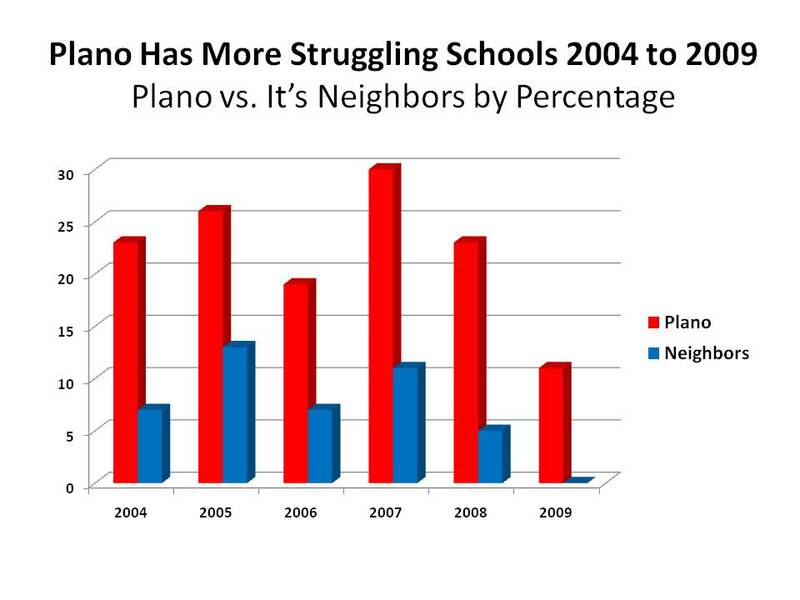 2009 article about Plano ISD increasing class size. About the Texas 4x4 Graduation Requirements. requirements from the Plano ISD Council of PTAs. Can your child read cursive writing? Diploma rates. Not all graduates get a diploma.